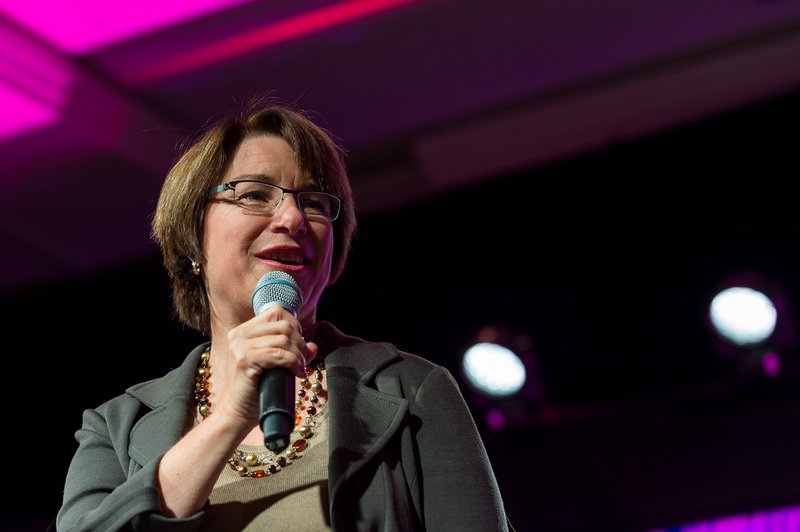 (Joshua Paladino, Liberty Headlines) Sen. Amy Klobuchar, D-Minnesota, has treated her staff so poorly in the past that she is having trouble finding anyone to manage her campaign for the 2020 Democratic presidential nomination. At least three candidates voluntarily withdrew their names from the job application due, at least partly, to fears about mistreatment, The Huffington Post reported. Klobuchar, who has not yet officially announced her campaign, is expected to do so on Sunday. Klobuchar reportedly sent emails to staff on a frequent basis that demeaned their efforts. The staffers said she often used the superlative case and called their work “the worst” that she has ever witnessed during her time in public office. Some staffers said they found her consistent use of phrases like “the worst” to be exaggerated and sarcastic, while others said it made them feel demoralized and demeaned. Klobuchar also reportedly demeaned her staff members by making them do her personal chores, like washing dishes, running errands, and arranging appointments. A spokesperson for Klobuchar’s campaign spoke against the allegations. Staffers who enjoyed their work with Klobuchar said she has high standards: she works long hours and demands scrupulous attention to details. Tristan Brown, a former legislative aide for Klobuchar, said the staffers who felt demeaned while working for her had sexist standards.